Rolling from back to tummy. Chubby hands shoving a fistful of Cheerios into the mouth. Those first tentative steps. They’re all important firsts in a child’s life that every parent anticipates capturing. But sometimes, whether due to prematurity, neurological issues, genetic conditions or reasons unknown, a child may fail to reach these and other early milestones on time, if at all. When that happens, seeking early intervention is critical – ignoring signs of delay could cause more problems as your child grows. Development of gross and fine motor skills is progressive, and each milestone serves as a building block for future ones, says Jamie Bleakley, OTR/L, an occupational therapist with All for Kids, a pediatric therapy clinic in Anchorage. For example, a child who never masters being on hands and knees may have difficulty with handwriting, and may have to go back and learn those prior skills, she says. It’s important to remember that children develop at their own pace, and there is a wide range of what is considered typical for reaching most milestones. But knowing what to expect in terms of a child’s gross and fine motor skills – and where to turn if you’re concerned about your child’s progress – can help minimize future issues and help your child achieve her maximum potential. “Development is like a pyramid,” Bleakley explains. Gross motor skills, which involve movement and coordination, is the base. Fine motor skills, usually thought of as using your hands, is the middle. Oral motor skills, which affect both speech and the muscles used for feeding, completes the pyramid. Typically, children develop skills in some areas, while building on others they’ve already acquired, she says. So it’s not necessarily a concern if a child actively trying to master rolling over is not working on his fine motor skills. “Their body is focusing on the skills in that area,” Bleakley explains. It becomes problematic, she says, when development in one area adversely affects development in another. Gross motor skills. 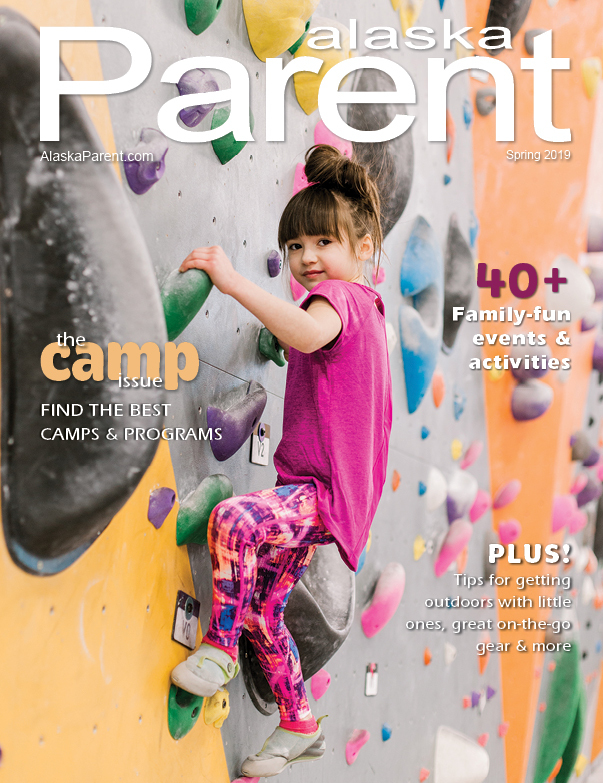 Gross motor skills encompass the body’s large motor movements and include rolling, sitting, crawling and walking, says Cary Moore, OTR/L, an occupational therapist/early interventionist with Focus, Inc., in Eagle River. By 3 months, a baby should begin lifting his head during tummy time, and by 6 months may be rolling both ways, Moore says. 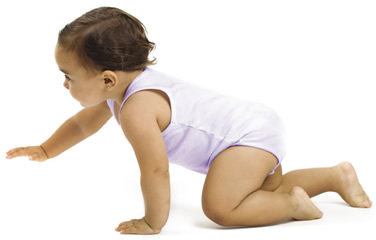 Independent sitting, crawling and pulling to stand should emerge between 6 and 12 months. Walking typically begins anywhere between 12 and 18 months, she adds. Fine motor skills. “Fine motor is your smaller muscles, what your hands and upper extremities are doing,” Moore says. These muscles allow a baby to point, pick up small objects and manipulate toys. In the first three months of life, a baby’s hands are tightly fisted, Moore says. As fine motor skills develop, those hands become more relaxed and open. Babies begin reaching, grasping and bringing items to their mouths by 6 months, and should move to using the thumb and index finger – known as the pincer grasp – by 12 months, Moore adds. 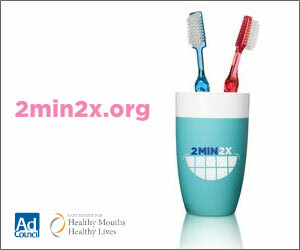 Between 12 and 18 months, children should begin putting items into, and taking them out of, containers. By age 2, they should be able to throw a ball and begin scribbling. Trust your gut. If you feel that your child’s skills aren’t where they should be, discuss your concerns with her pediatrician. Parents can also request a free ages and stages questionnaire, which outlines developmental milestones by age, from their regional ILP. ILPs are state-funded programs that provide direct services to children from birth to 3, though the questionnaires go up to age 5. “It makes sense to err on the side of caution when it comes to kids,” says Laurie Thomas, program director of the ILP at Community Connections in Ketchikan. Request an evaluation. If parents are still concerned after speaking with the pediatrician or reviewing the questionnaire, they can request an assessment from the ILP or seek referrals to private therapists. The ILP admits children for services if they have a 50 percent or greater delay in any developmental area, if they have a diagnosed condition (such as cerebral palsy or Down syndrome) known to result in significant delay, or if, in the evaluator’s opinion, services are necessary, says Erin Kinavey, program manager for the state’s early intervention program. ILP’s serving smaller areas, like Ketchikan, can often admit children with a lesser degree of delay, Thomas added. Seek support. After receiving confirmation of a delay, parents should seek out community resources, including other parents of children experiencing delays. Stone Soup Group in Anchorage offers statewide training, support, parent navigation and resources to families. ILP’s can also help with service coordination. Online support groups (like the Facebook group Anchorage Parents of Children with Special Needs) are also invaluable, providing instant access to other parents, as well as a forum to vent frustrations and fears. Play with your child. It may seem simple, but everybody we spoke with agreed – if parents want to help further their child’s development, delayed or not, they must interact with them. Make sure floor time, tummy time, and other age-appropriate play is part of your child’s everyday life, Bleakley adds. “Turn the electronics off, get on the floor and play with your child,” she says.